The fallout from the tumultuous council meeting where Gary Cowan resigned rolls on. 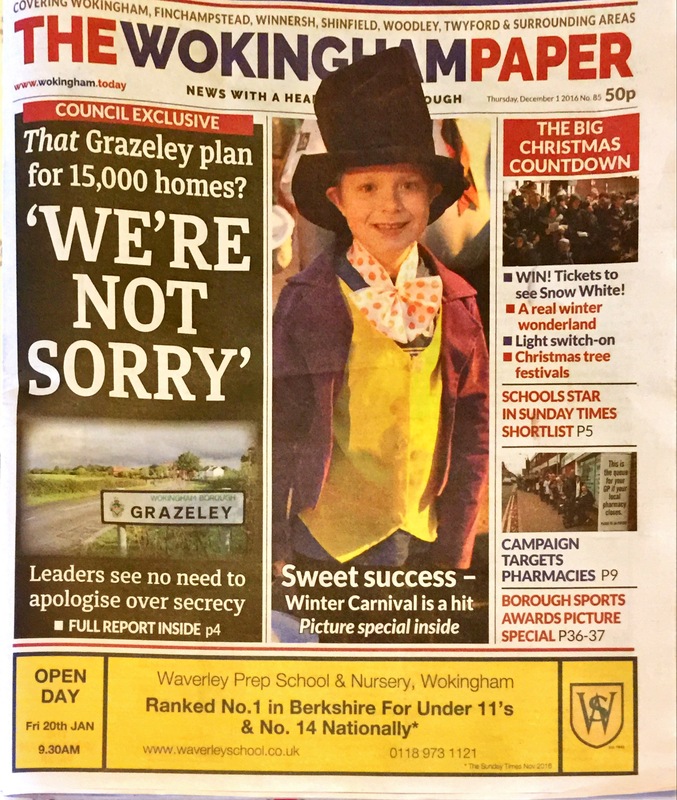 This week in the Wokingham Paper Wokingham Borough Council were unrepentant over the secret resurrection of plans to build significant numbers of houses at Grazeley. 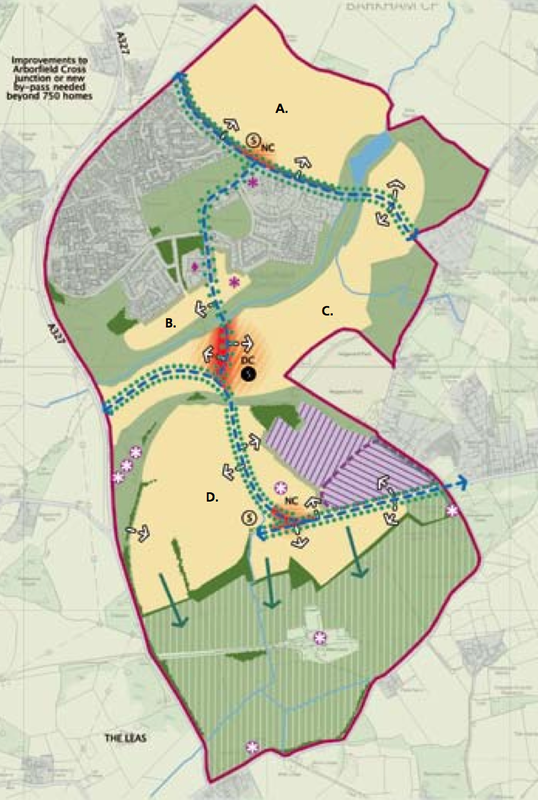 As Gary said in his resignation statement, whether or not the plans for Grazeley go ahead, Arborfield is still significantly in the frame thanks in particular to the large university owned Hall Farm site between Arborfield and the river. The battle lines are already being drawn with a long letter on housing targets from the Great Langborough Residents Association who represent residents in the centre of Wokingham, and are looking at focusing development outside Wokingham to meet the borough housing targets, trying to protect the small market town feel of Wokingham. 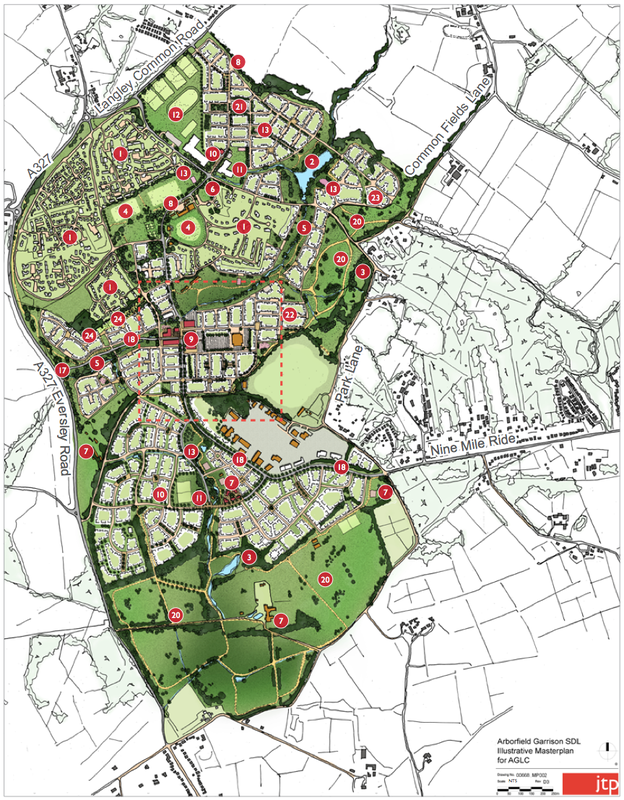 Sadly even if they succeed in having the housing placed elsewhere, in places like Grazeley or Arborfield, significantly more residents in the area surrounding Wokingham will still adversely affect the character of the town. I am writing as a representative of the Arborfield Garrison Residents Action group over the “shock” resignation of Cllr Gary Cowan last week. Put simply having worked, and often argued with councillors such as Gary over the years, it wasn’t a shock, indeed it wasn’t really much of a surprise. We as a country are supposed to be electing people to be councillors, MPs or whatever, not parties. However, in most cases those people need the backing of a party organisation to get elected. If they are the kind of person who is in the job to serve the public, that sometimes brings them into conflict when what their electors want is different from what the party wants. We have seen this first hand with a number of councillors, not just Gary over the years as housing plans have moved forward. 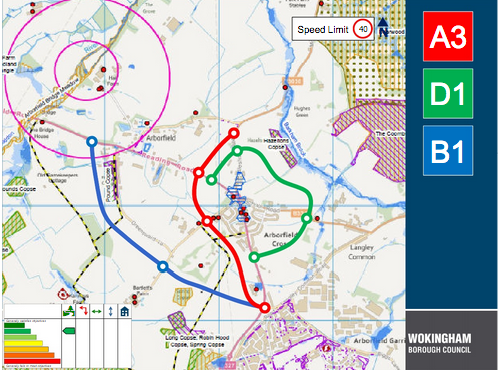 For many years the Wokingham Conservatives portrayed themselves as the party who would keep housing under control, most notably when they stopped the original plans to build houses at Grazeley. Now they are the party who secretly restarted the Grazeley plans, and secretly bumped up the amount of housing we as a borough will take over the coming years. As the Liberal Democrats highlighted on the night Gary resigned, he has always been “Mr Arborfield”, putting the concerns of the people in our village above the party line – most notably voting against the rest of the executive on which he sat over adopting the Arborfield SDL when safeguards for the existing residents were not, in his opinion, up to scratch. Take a look back at how often the Executive doesn’t vote unanimously on critical issues and you realise what a brave position he took on that night. He paid for that disloyalty to the party shortly after when he lost his executive seat. Now Gary, and one other as yet unnamed councillor have voted against retrospectively supporting Grazeley. The party, we now know reacted by deselecting him. If you dig through all the bluster and comments in the press and social media from Cllr Baker, and Cllr Jorgensen, ultimately that is what it comes down to, if you vote against the party line in Wokingham Conservatives you get punished, if you continue to do it you’re out. Gary voted against Grazeley, and has expressed concern over the third of Arborfield Parish that is under threat of development, something that greatly concerns Arborfield residents, and the party has deselected him, we assume in favour of a new Conservative puppet who will dutifully do what they are told. This is perhaps a question for other Wokingham residents, when it comes down to it, will your local councillor stand up for you as residents, or will they do what the leaders of their party tell them. In Arborfield we now have an independent who is answerable only to us the electorate, what about where you live? One question that often comes up with the closure of the Garrison is what happens to the Army buildings that the wider community makes use of, buildings like the Community Centre, and the Garrison Church. 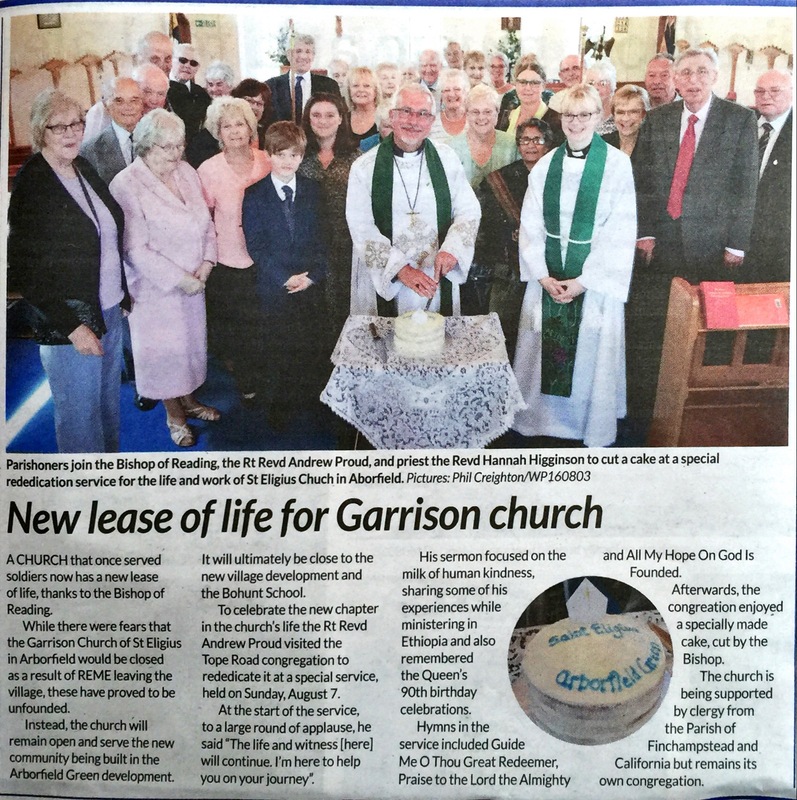 The Community Centre continues to operate, albeit with differences in how it is managed, however the MoD decided they had no further need of the Garrison Church as a new REME chapel was being built on their new base in Wiltshire. The MoD took the REME stained glass, many of the plaques and memorials along with the war memorial that stood outside the church, but that left a congregation of retired military personnel who weren’t going to move to Wiltshire, personnel who are still housed in the remaining military houses around Arborfield, along with civilians who had joined the congregation at the Garrison Church over the years all of whom wanted to continue to hold services here. 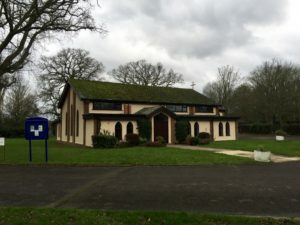 The congregation petitioned the local Church of England Bishop, Andrew Proud, the Bishop of Reading who agreed to take responsibility for the congregation and the building. 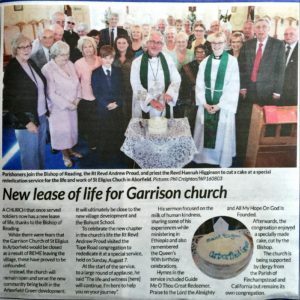 The Bishop of Reading visited in the summer for a special service to mark formally the church moving from being the Garrison Church of St Eligius, to a new role as St Eligius Arborfield Green, which you may have seen reported in the Wokingham Paper. The Parish of Finchampstead and California are providing help with running the services, but St Eligius retains a separate identity in the new role serving both the former Garrison community and the new residents starting to move into the houses in the Arborfield Green development. As we approach Christmas the church has a series of special services for the festive season, and are introducing new services aimed at families starting in 2017. The church is extending a warm welcome to everybody in the former Garrison area to join them over the festive season and beyond. On Sunday 4th December at 11am they have a special service to mark St Eligius day, so come along to hear about St Eligius who is not only the patron saint of REME, but is also the patron saint of horses and the people who work with them. The next week on Sunday 11th December at 11am the church is holding a Family Christingle Service. Many churches hold a Christingle service at this time of year supporting the work of the Children’s Society, telling the Christmas Story, and each child gets a Christingle to take home with them. On Thursday 15th December at 6:30pm the church is holding their traditional Carols by Candlelight, which many locals will have attended previously. This is a great opportunity to come along and sing your favourite Christmas Carols and also hear music from the Arborfield Military Wives Choir. Christmas Day itself is celebrated both at 11:30pm on Saturday 24th December, with a traditional Midnight Mass, and there is also a special service for on 25th December at 11am on Sunday 25th December. On the 8th January, the church launches a new monthly service at 9:30am aimed at families that will subsequently run on the first Sunday of every month. The church also holds services every Sunday at 11am, and 12:15pm on Tuesdays. The church continues to honour its military heritage, and for many will always be remembered as the Garrison Church, enquiries about baptisms, weddings and other special services can be directed to the Parish of Finchampstead and California office on 0118 973 0133. 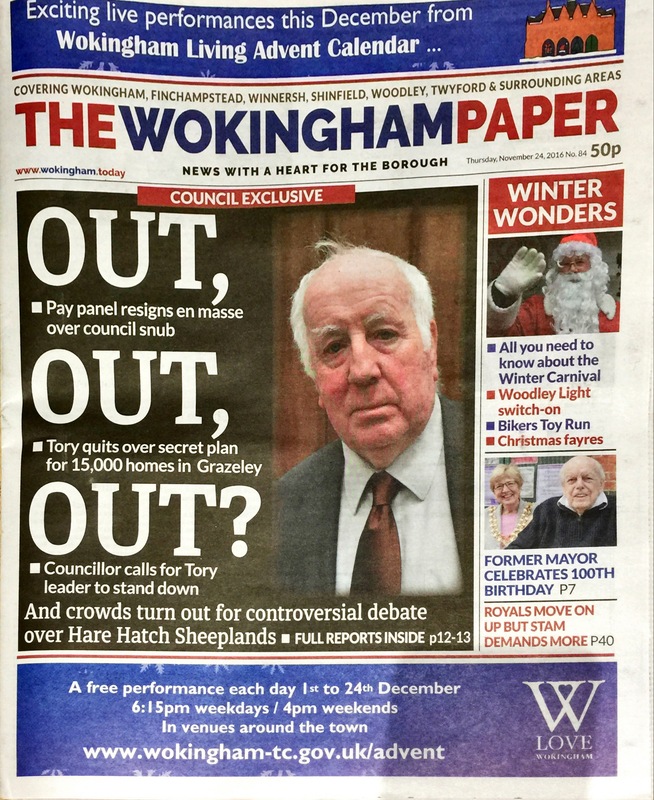 The tumultuous council meeting which culminated in Arborfield Councillor Gary Cowan resigning from the Conservatives and was swiftly followed by the resignation of the entire independent renumeration committee is covered extensively in the latest issue of the Wokingham Paper out today. 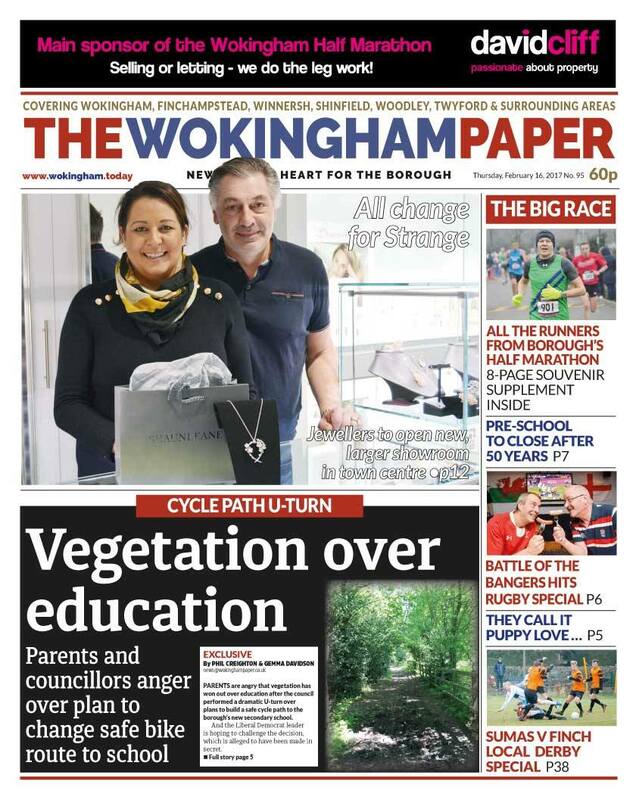 Certainly go pick up a copy not only to get the full story, but also to support a valuable local independent voice in the Wokingham community. Gary himself has released a further more detailed statement alongside his interview with the paper highlighting more details about what led him to resign, in particular that following his refusal to retrospectively support the Grazeley development the local Conservative Party was taking disciplinary action against him and had deselected him as candidate for Arborfield. It seems obvious from their behaviour that the local Conservatives want their councillor for Arborfield to be a puppet who toes the party line rather than represents the interests of the people of Arborfield. With almost a third of Arborfield on the list as possible housing development sites, more than ever we need to continue to have a councillor who puts the interests of the village first and foremost. 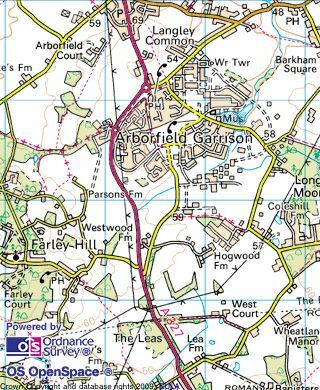 Gary’s full statement is below – we print it here in full because it highlights a number of areas of concern – for those who are not in Arborfield, it is perhaps worth asking your councillors where their priorities are. If they are a Conservative councillor we know that all bar Gary and one other voted to retrospectively back Grazeley, have not spoken out over the increase in yearly housing allocation, and many voted in favour of the controversial renumeration package at the meeting last week (the full list is in the Wokingham Paper). Last Thursday (17TH November 2016) I resigned the Conservative whip at Wokingham Borough Council. I informed the Council that with immediate effect I was resigning the Conservative whip at Wokingham Borough Council after 20 years of loyal service. The main reason for this is that I deeply opposed the ‘Grazeley Expression of interest’ secretly submitted to Government by this Council for more than 15,000 houses without the public or even elected councillors being informed. Cllr. Keith Baker, the Leader of the Council subsequently got every conservative councillor present at a secret conservative group meeting to retrospectively agree to the application with the exception of two councillors who voted against it – of which I was one. The council only admitted to this when a leaked document came into the public arena. 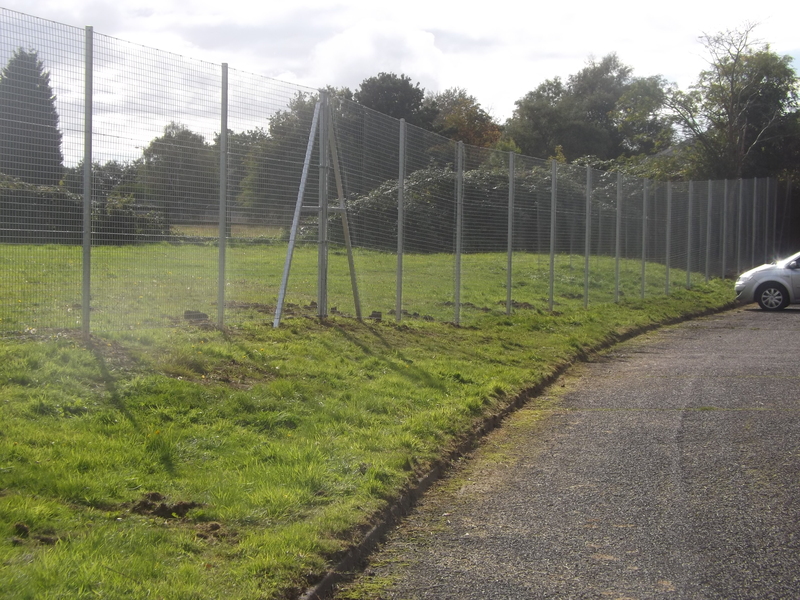 Cllr Baker claimed it had been kept a secret as he did not want to alarm local residents. I now understand that officers with some senior Councillors had been working on this for about 18 months. In addition to this, Wokingham Borough Council has from the 1st of April 2013 secretly been using a new report called the ‘Strategic Housing Market Assessment (SHMA)’ which recommends a housing number of 856 houses per year which was based on a dubious technical survey. They also added 10 years to the existing local plan life based on these new housing numbers – again without any public consultation or public inquiry. The existing local plan was valid to 2026 and it had a housing number of 661 per year which was agreed by public consultation, debate in the council chamber and a formal public Inquiry. The Council now see the 856 houses a year as the starting figure for the new evolving local plan to be introduced in 2019 yet no one was told or consulted. 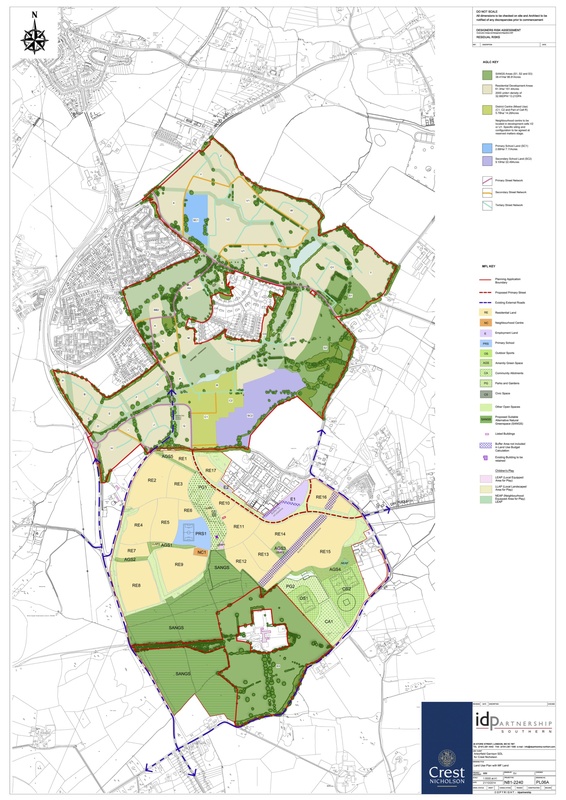 With Arborfield now threatened by 29% of its green space being developed and the whole borough at risk to being concreted over I cannot support a Conservative administration that seems to want to pile on such damage to the Borough. 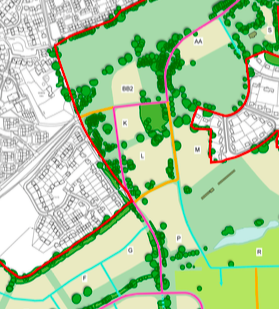 Also at risk to massive development is Hurst, Barkham and the Northern parishes all because of a misguided belief that if you build 15000 houses in Grazeley all the other developers will up stumps and go away. It is naivety in the extreme and something I cannot be part of. 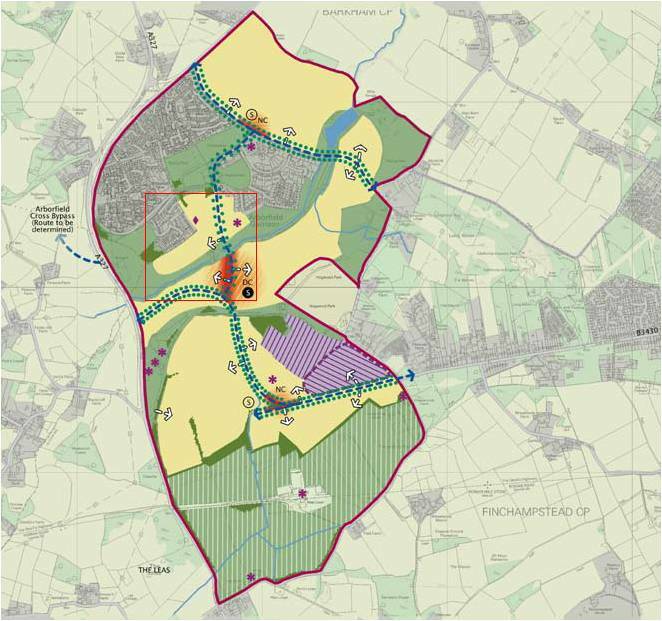 On Grazeley, Mark Ashwell the Executive member for planning, said for the Western Berkshire area (comprising Bracknell, Reading, West Berkshire and Wokingham) there was a need for 65,665 new homes and the four authorities are working together to explore how to achieve this. Cllr Keith Baker calls the SHMA a technical survey etc. but he omits to say without any public or council consultation and in addition Officers are also saying this is just the starting figure for the new evolving local plan so expect that to rise. If you add 15,000 houses destined for Grazeley to the new housing figures the council are using and the Governments National Planning Policy Framework where there is a legal responsibility to help out your neighbouring councils housing needs the combination of all of these decisions is the likelihood of very large tracts of Wokingham’s Greenfields green fields will be concreted over. All this supported retrospectively by Wokingham’s Conservative Administration. It’s a tsunami of housing waiting to engulf us all! In addition, the independent remuneration panel that advised Wokingham Borough Councillors on expenses have resigned. In their resignation letter, they warn the decision made by councillors sets a “dangerous precedent” that is not in the interest of Wokingham’s council tax payers after Cllr Keith Baker asked councillors to ignore their recommendation by the Independent Remuneration Panel to curb ‘Special Responsibility Allowances (SRAs)’ – which is given to councillors who sit on additional committees. This is the same conservative administration that seems to want to concrete over all our green fields and make sure they are properly rewarded for it. The outcome (to my practically one man fight against these outrageous suggestions) was that I was called into the Wokingham Conservative Offices – for what was meant to be a re selection process – only to be de selected by four Wokingham Councillors and one Councillors Wife. They refused to give a reason for this and I have no right to appeal their decision. When I said I would stand at the next election in 18 months time as an Independent Conservative – as they had not nominated a replacement – they upped the stakes and suspended me from the Party with a view to expel me permanently. 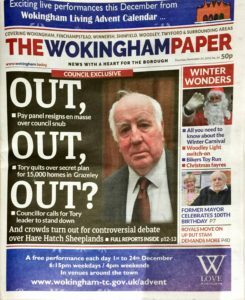 From their actions, it appears that Wokingham has an autocratic council – if you don’t ‘toe the party line’ you are sacked! I put my integrity and my responsibility to residents above all such threats. Borough Councillor for Arborfield at Wokingham Borough Council. 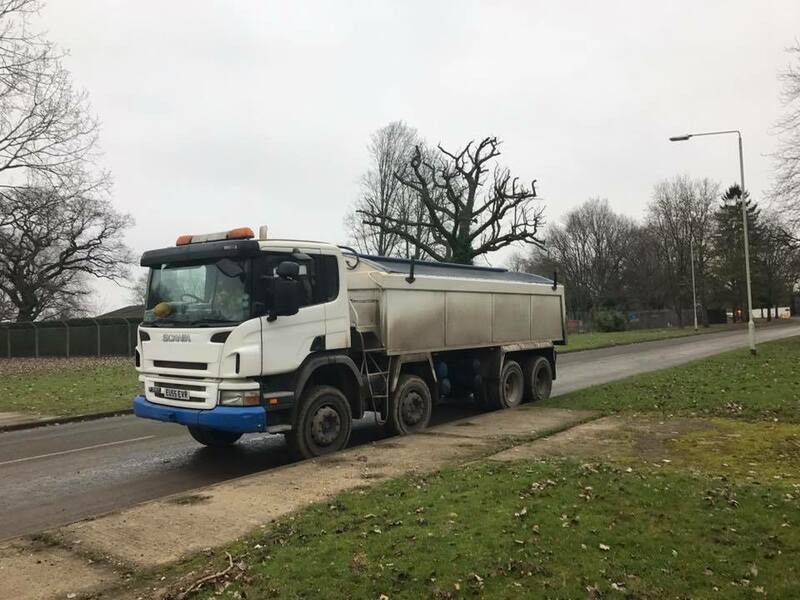 As you might have seen, there has been some discussion locally about setting up No Cold Calling Zones in Arborfield, triggered by a push by the local Trading Standards to increase the number of zones across the area. 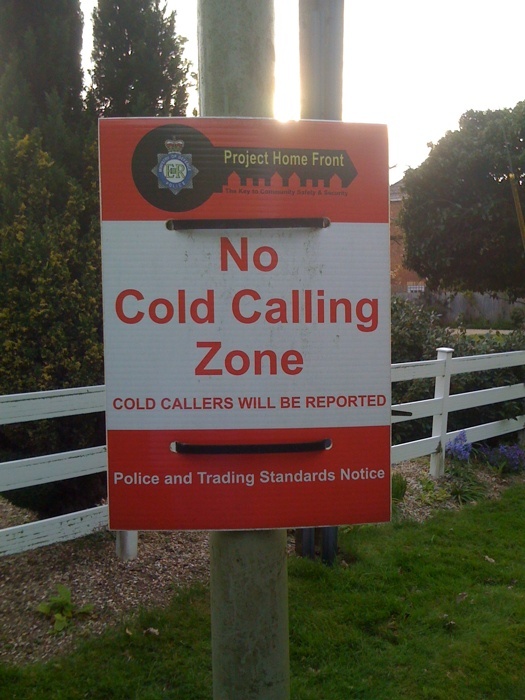 If you are a resident of the Garrison area, you may well be aware that we are already in a No Cold Calling Zone, as one was set up under the auspices of the MoD Project Home Front way back in 2007 – you can read some details of the setting up of the zone in this Project Home Front posting – however the most recent circular from the people at West Berkshire Trading Standards who are now responsible for trading standards in the Wokingham area did not include any of the roads in the Garrison on their list, nor mention the Garrison area. As a result both ourselves and the Parish Council have chased this up with both the trading standards and Thames Valley Police contacts, and somewhere along the line details of the zone here were not passed on, perhaps when Wokingham Trading Standards closed and West Berkshire Trading Standards took over. However it happened it is now further complicated by the significant changes going on at the Garrison, so any sort of Project Home Front contact is now not available either. The good news however is that West Berkshire Trading Standards are willing to adopt our No Cold Calling Zone, and will supply new signage and door stickers as part of a refresh of the scheme, the less good news is that because they structure the scheme on a road by road basis they do not want to adopt the Garrison as a complete area as was done before, especially as the existing zone crosses the parish boundary into Barkham. If you live on any of these roads and can confirm that the road was part of the No Cold Calling Zone please let us know – even better if you have an original sign or one of the window stickers – getting in touch will enable us to add your road to the confirmed list for West Berkshire Trading Standards and get updated signage and stickers despatched.